At Ac-Cue-Rate we excel at direct to trade and business to business relationships. Leverage our superior customer service and technical knowledge to make your projects stand out. We have a long history of working closely with designers, builders, contractors, property management companies, hotels, and other corporate entities. Our customer base also includes youth organizations, colleges/universities and other educational institutions, as well as government and local/state municipalities. 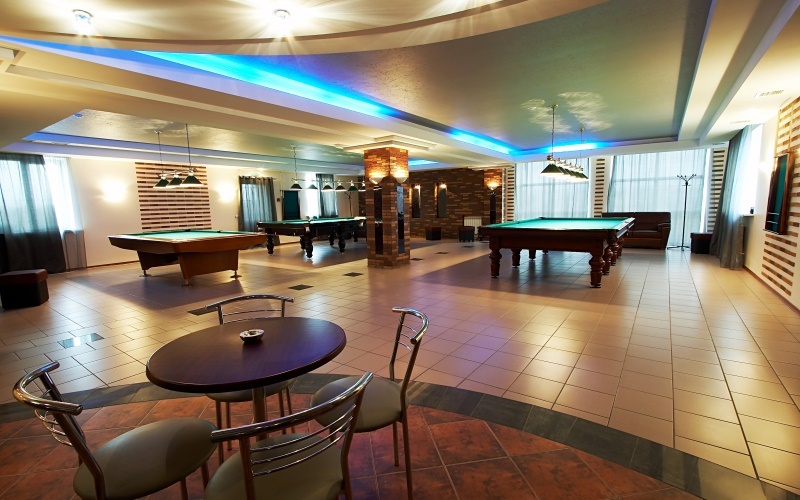 Extensive industry experience enables us to provide a wide array of game room products and services to satisfy virtually any usage requirements or budgetary needs. We are fully insured, have been approved by a third party vendor verification service used by property management groups, and have an A+ rating with the Better Business Bureau. Please feel free to e-mail or call our office with any questions about out direct to trade offerings.